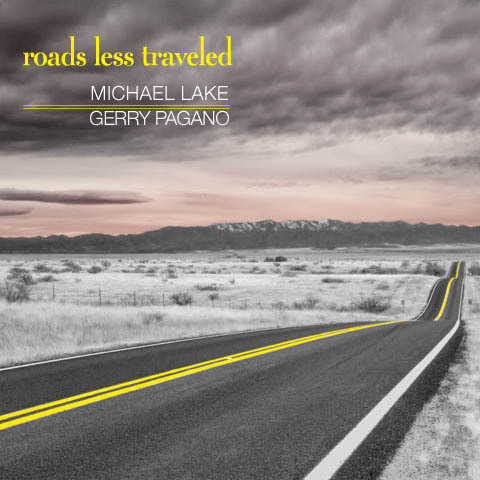 Sign up to receive my Electrik Project collection of original music absolutely free delivered to your inbox weekly over the next three months. 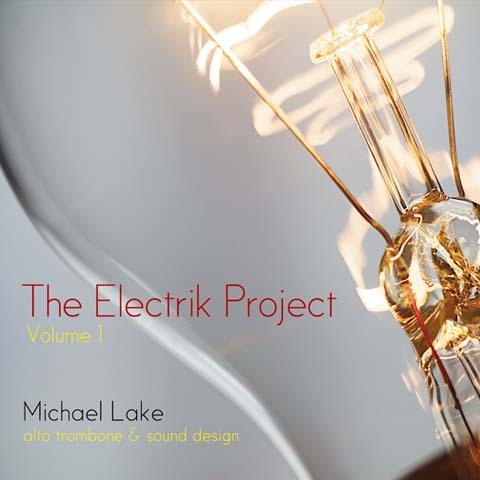 Each week, you’ll receive three new pieces of music from the Electrik Project - alto trombone meets electronic production! 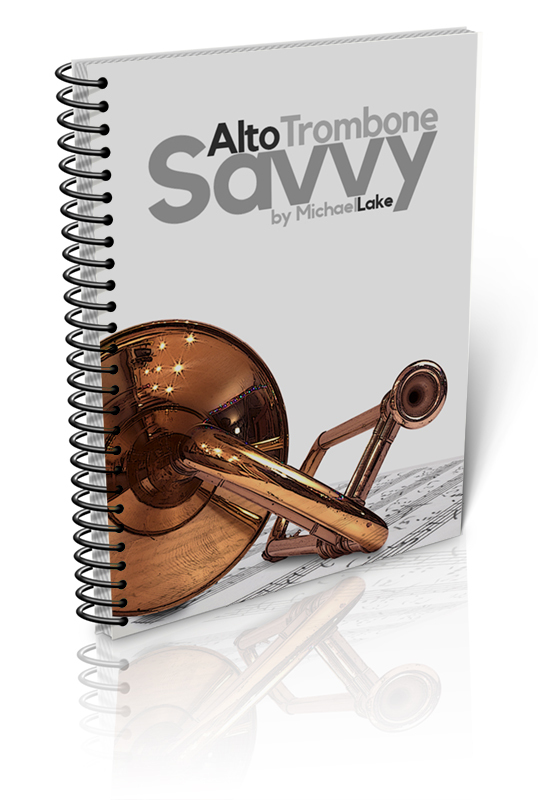 Since selling my tenor trombone mid-way through college and committing exclusively to alto ever since, I’ve become the leading evangelist for jazz alto trombone. 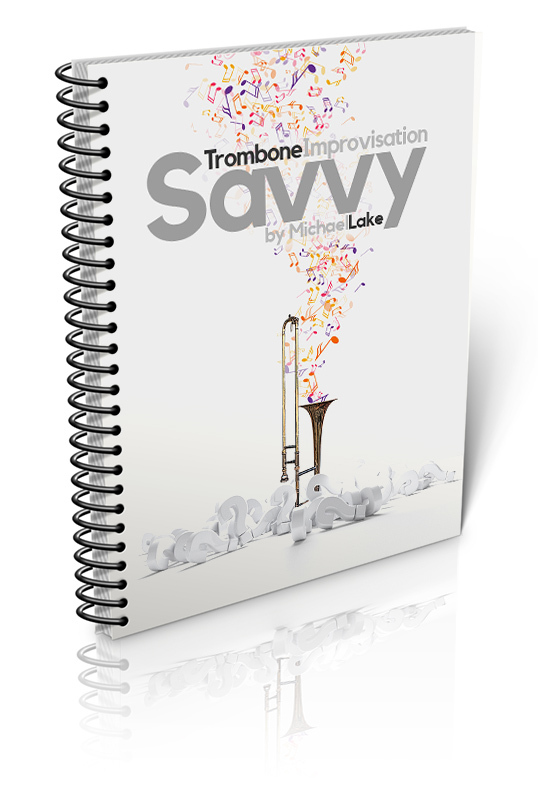 Decades of performing and recording salsa, jazz, big band, rock and EDM on the alto have proven that the instrument stands on its own and should take a backseat to no other flavor of trombone. I am passionate about all things trombone and always eager to engage with players yearning to perform to their ultimate capability.